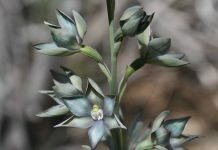 Copeland and Harrison test the relative importance of abiotic and biotic variables on distribution of a common herb species, starflower (Trientalis latifolia, Myrsinaceae), in the Klamath-Siskiyou mountains, Oregon, USA. 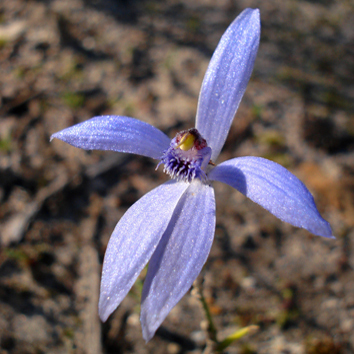 Soil fertility strongly influences plant species distribution. 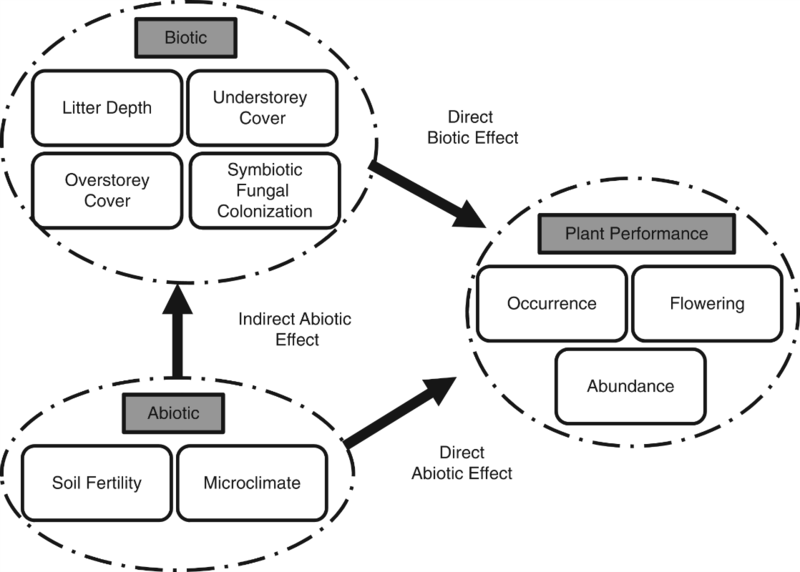 Conceptual model of direct abiotic and biotic and indirect abiotic effects on Treintalis performance. 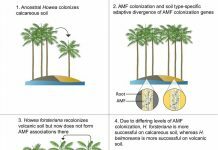 Their study reveals that biotic factors such as overstory shading and litter depth impact both occurrence and density of the study species due to the role of these biotic factors in either mitigating or reinforcing the effects of soil nutrients. 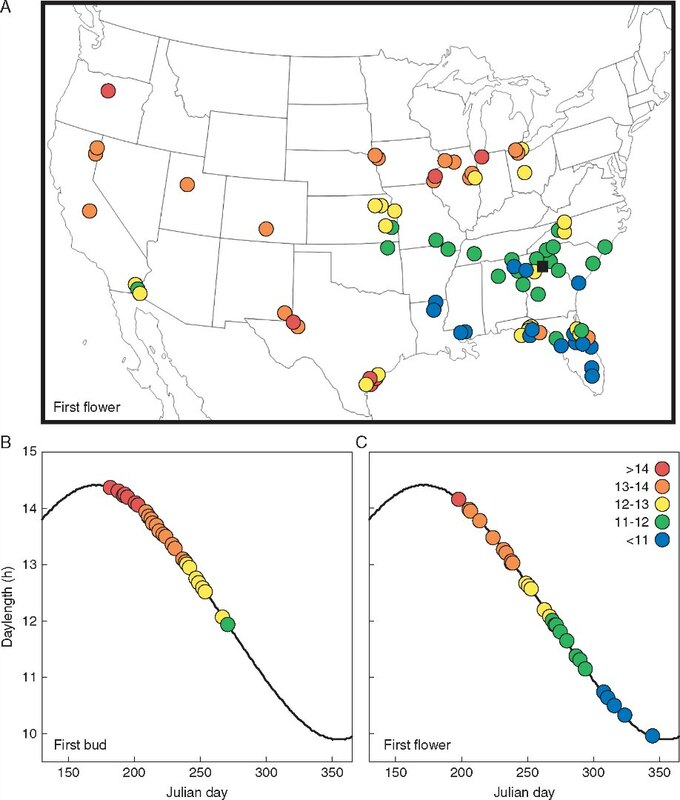 The authors conclude that biotic variables may strongly influence understory species distribution either directly, or indirectly by mediating the effects of abiotic variables, and suggest that biotic conditions could inform future species distribution models. How do you grow a palm? The secret’s in the soil.